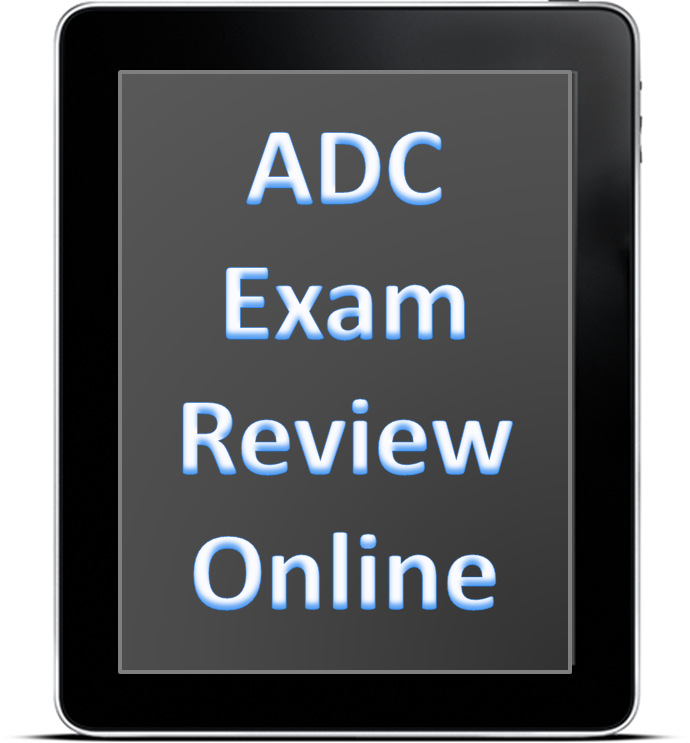 Licensed Chemical Dependency Counselor (LCDC) exam. Certified Alcohol and Drug Counselor (CADC) exam. Certified Substance Abuse Counselor (CSAC) exam. Certified Addictions Counselor (CAC) exam. Affordable Subscriptions – Register Today! 24/7 Online access for 7 days. 24/7 Online access for 14 days. 24/7 Online access for 21 days.